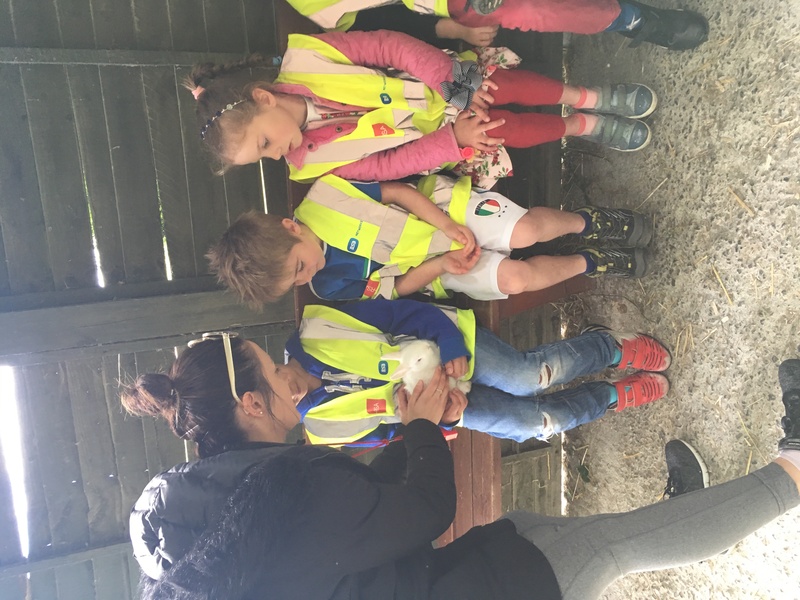 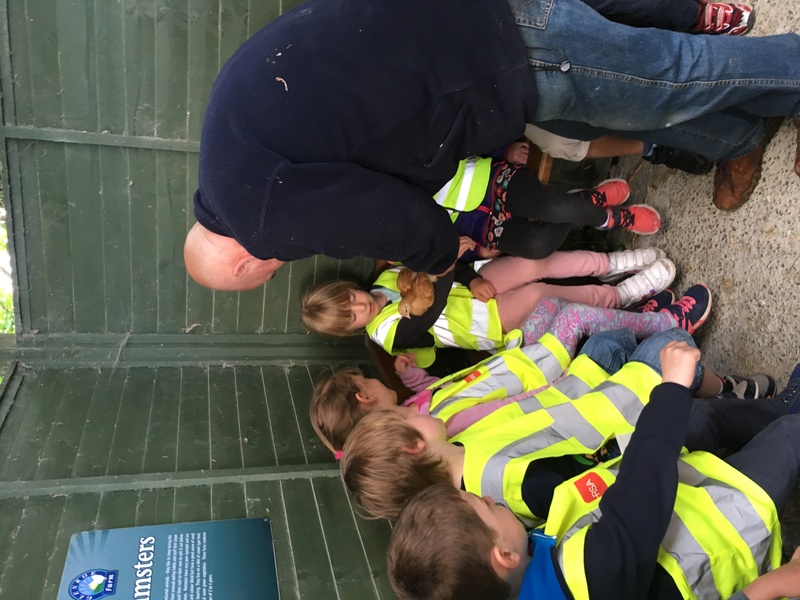 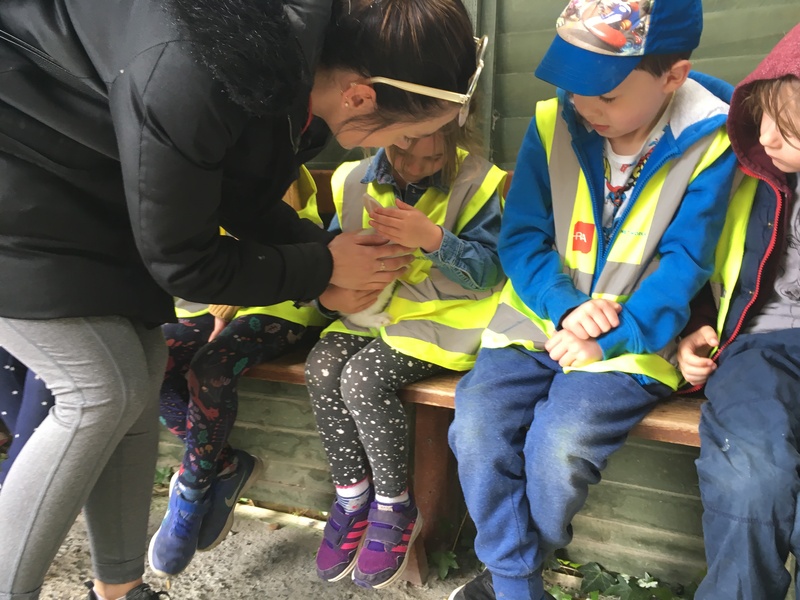 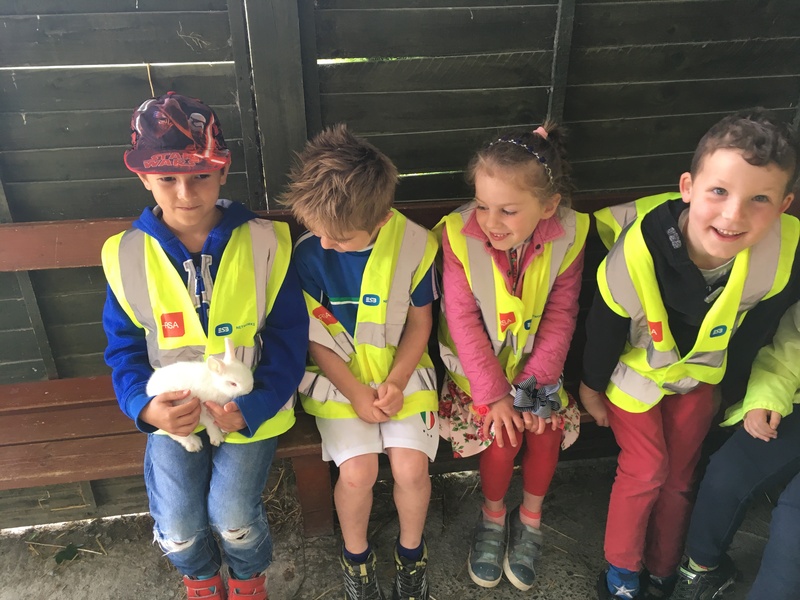 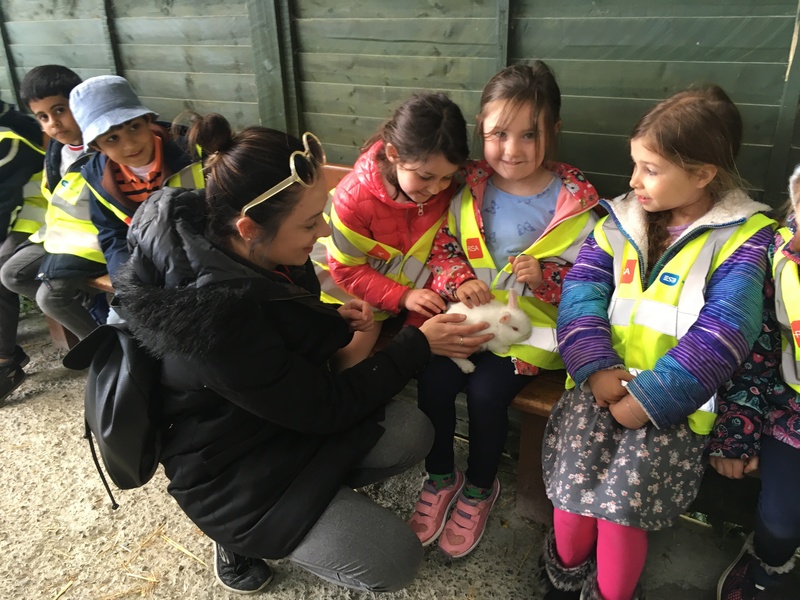 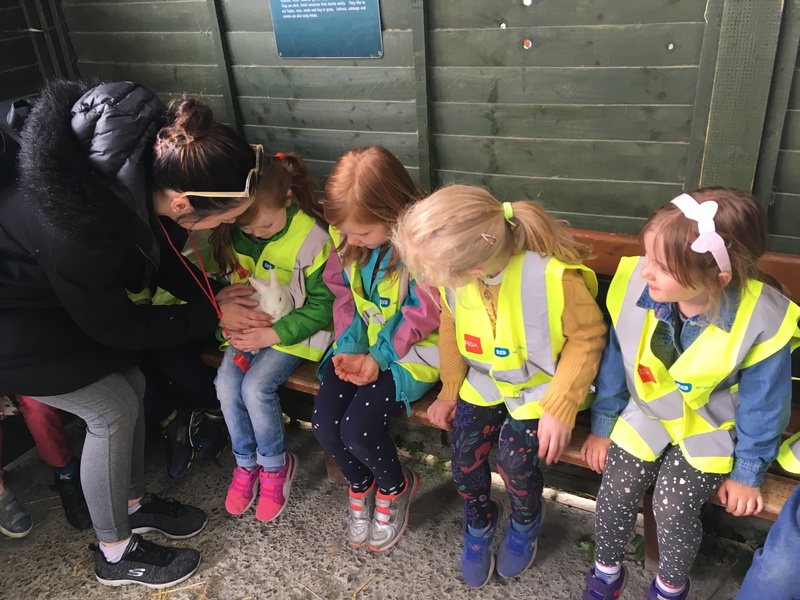 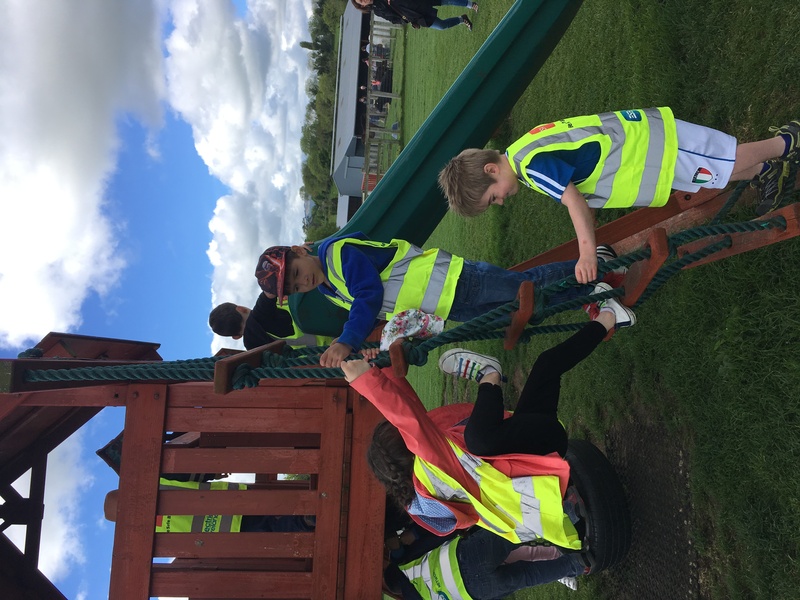 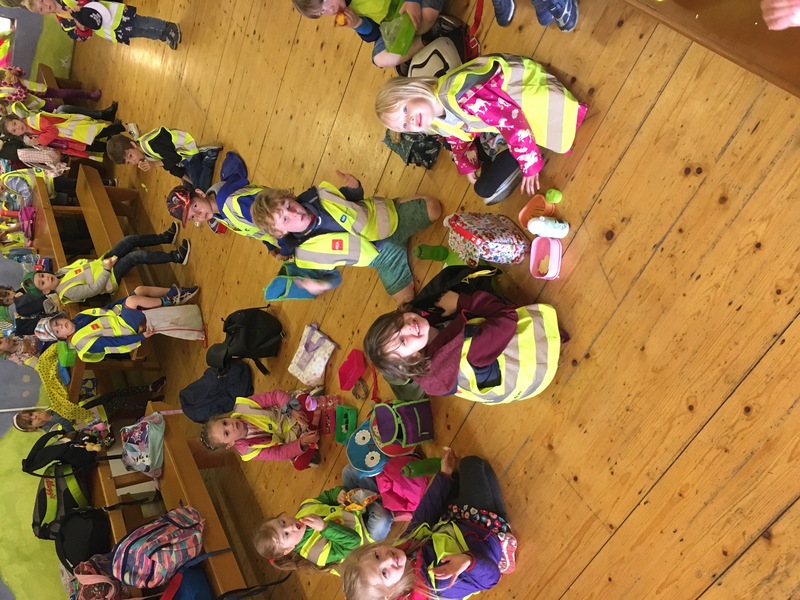 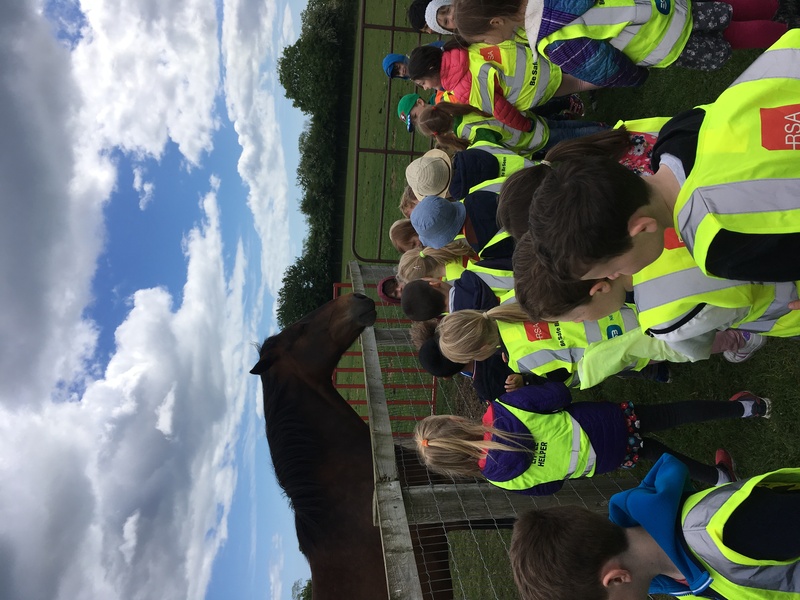 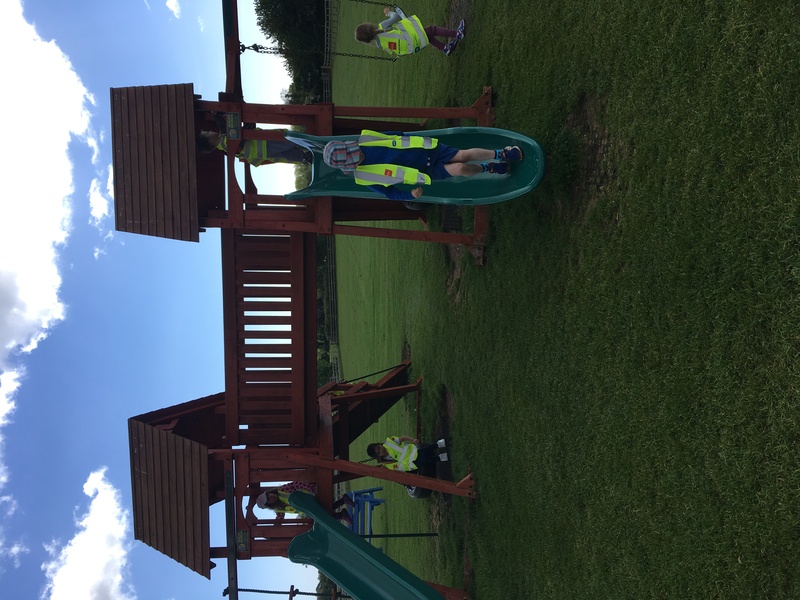 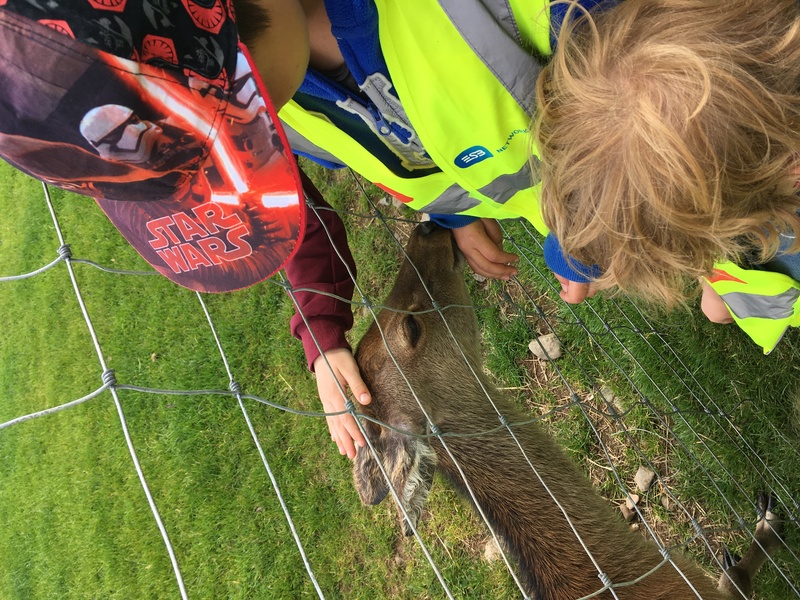 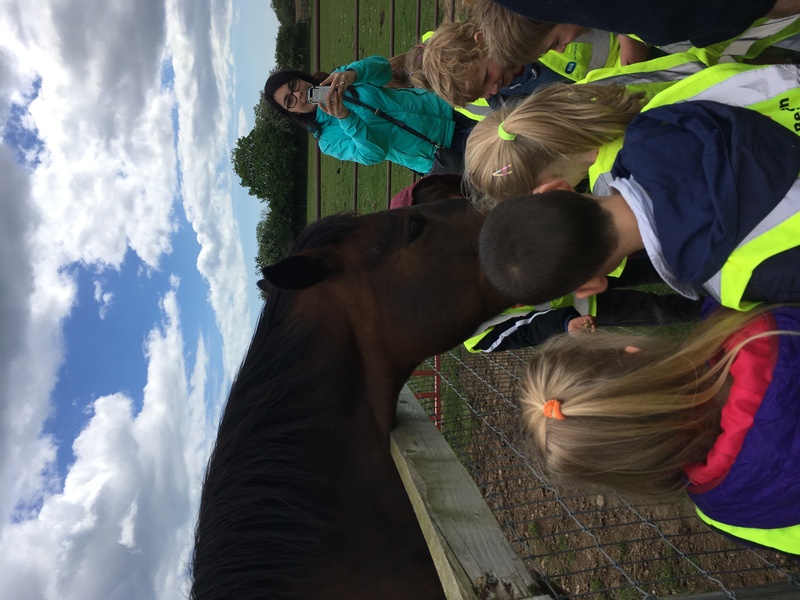 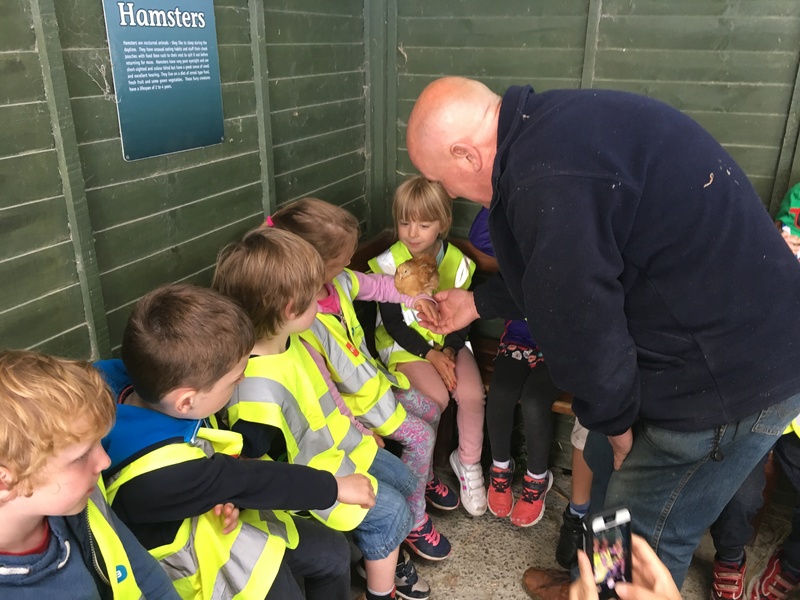 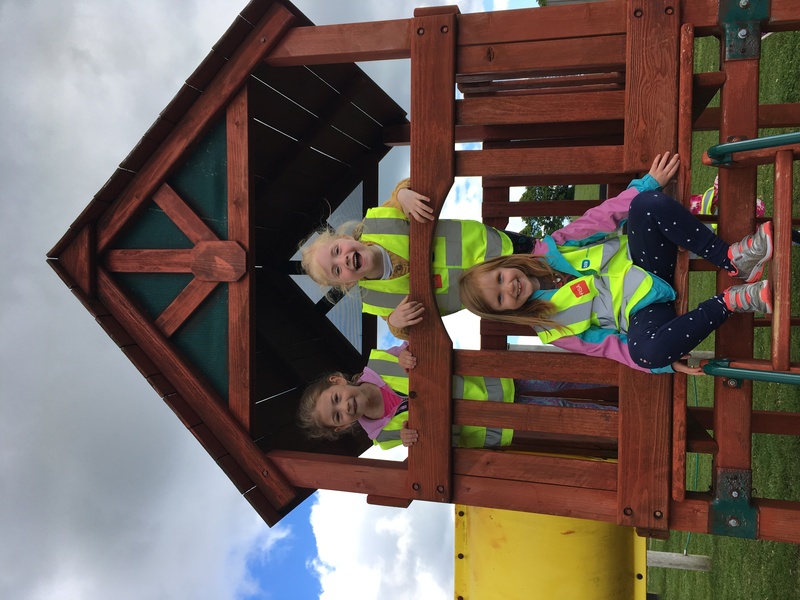 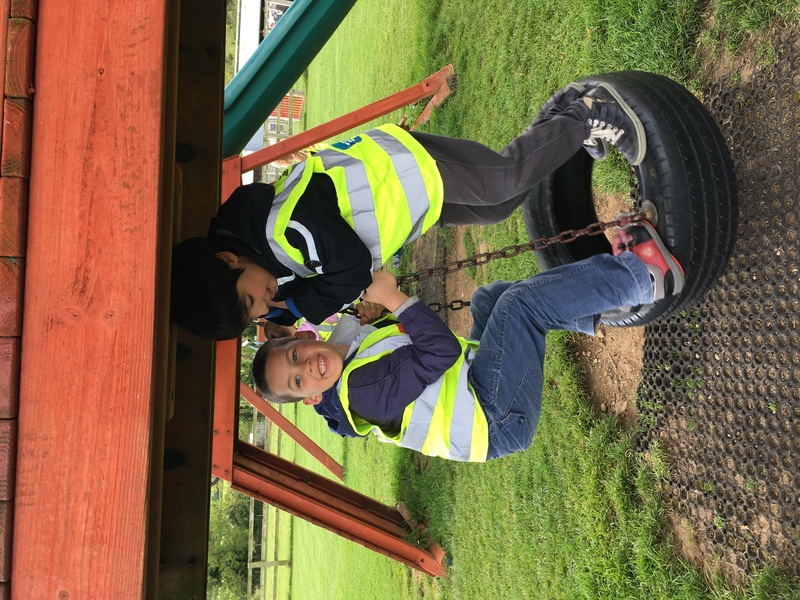 Junior Infants had a great time on their trip to Glenroe farm. 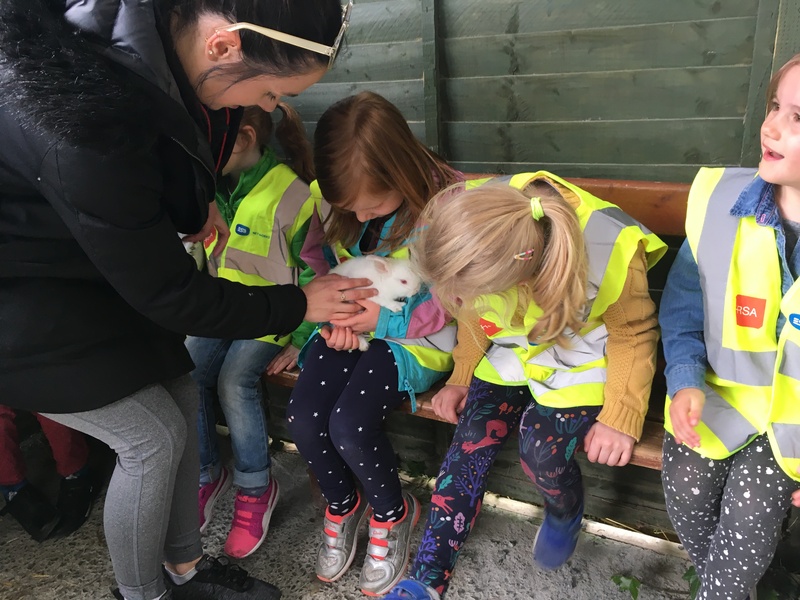 It was our first time going on a bus together and we were so excited. 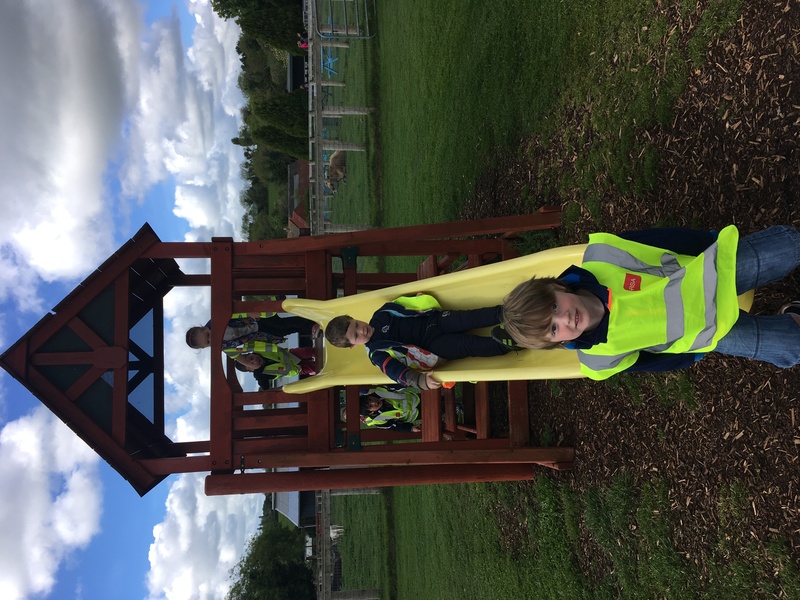 When we got the farm, we left our bags in a big barn and went to play in a HUGE playground. 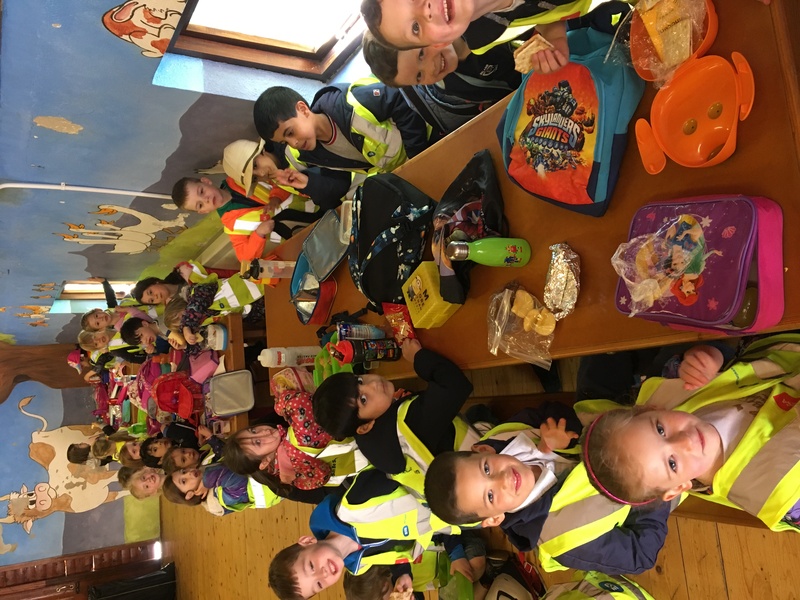 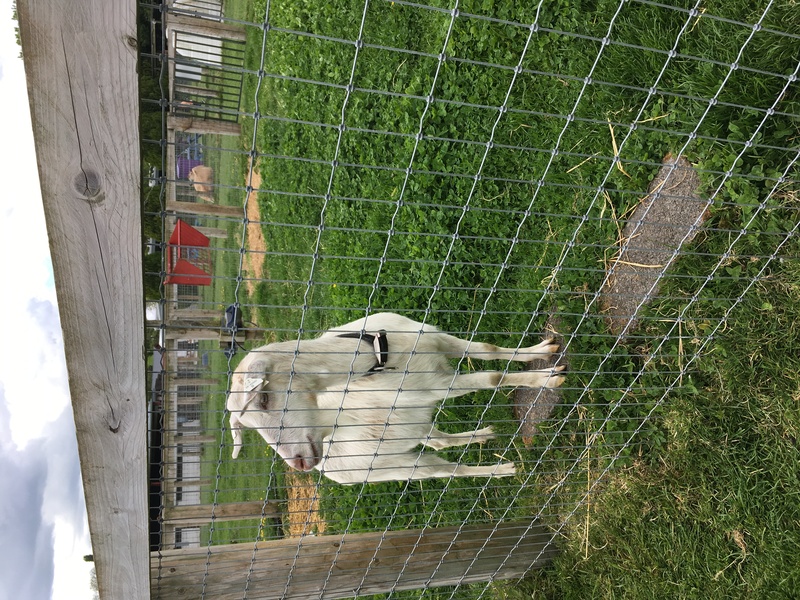 We had so much fun on the swings and the slides and we really worked up an appetite, so we headed back to the barn for our lunch. 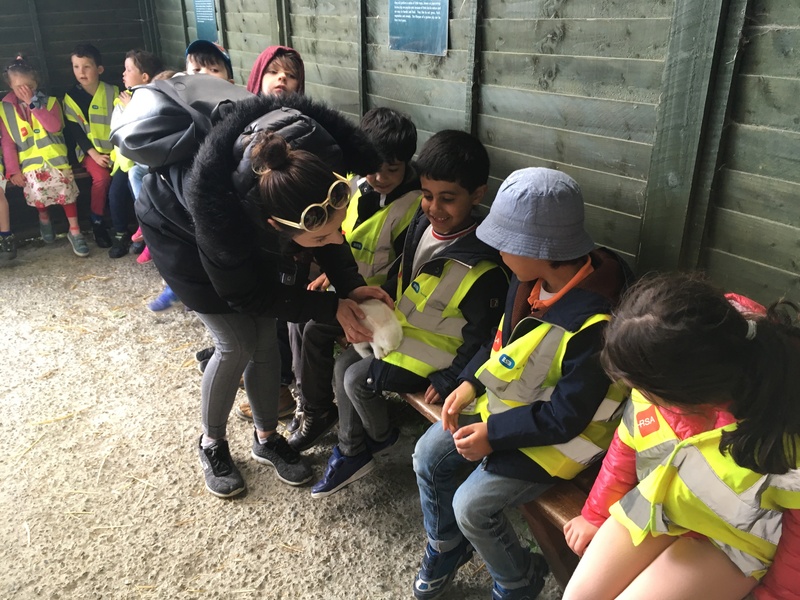 After lunch, we were brought on a tour around the farm to see all the animals. 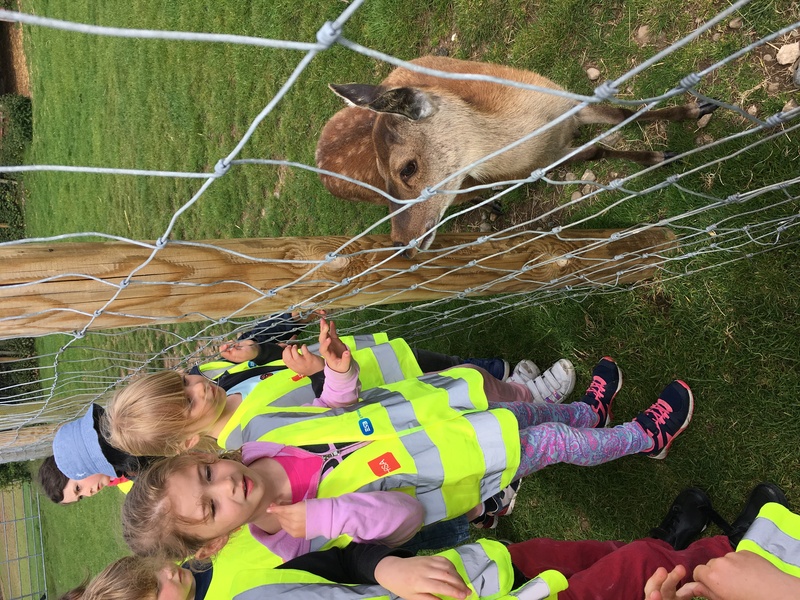 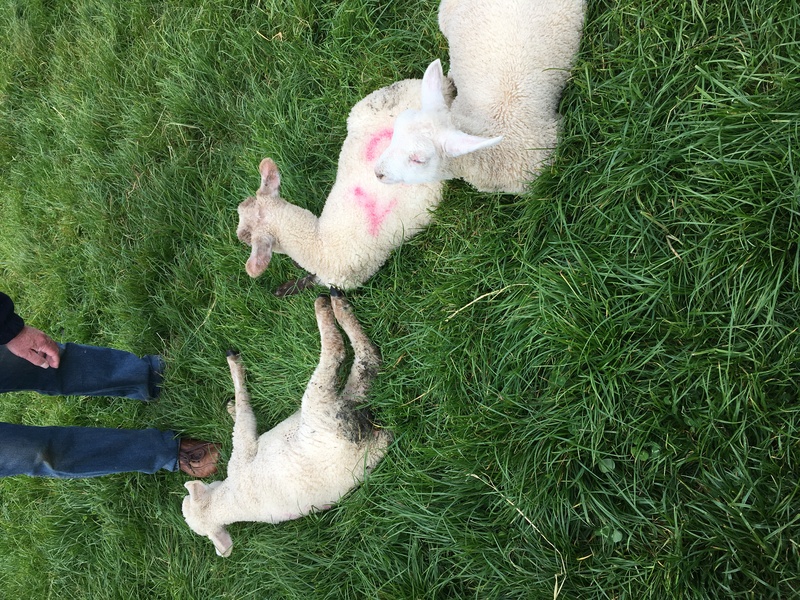 We saw cows, goats, ducks, geese, chickens, lambs, turkeys, deer, donkeys and horses. 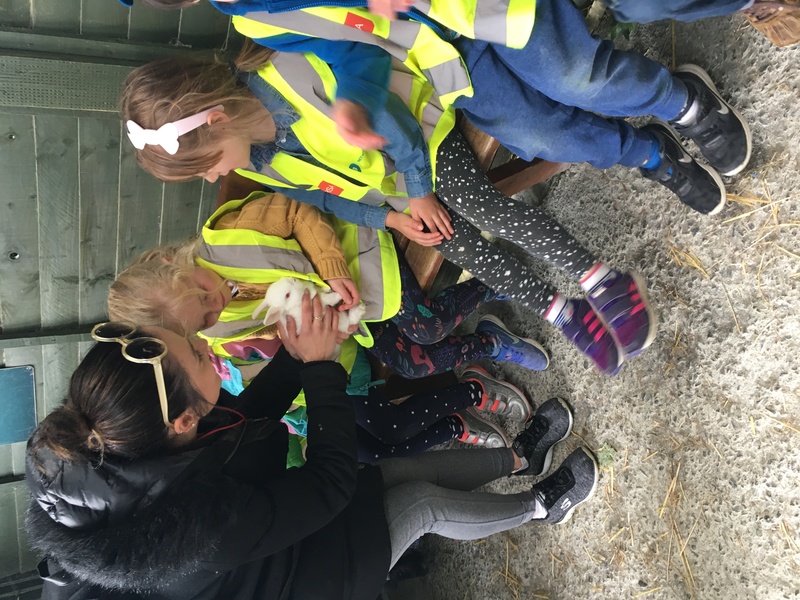 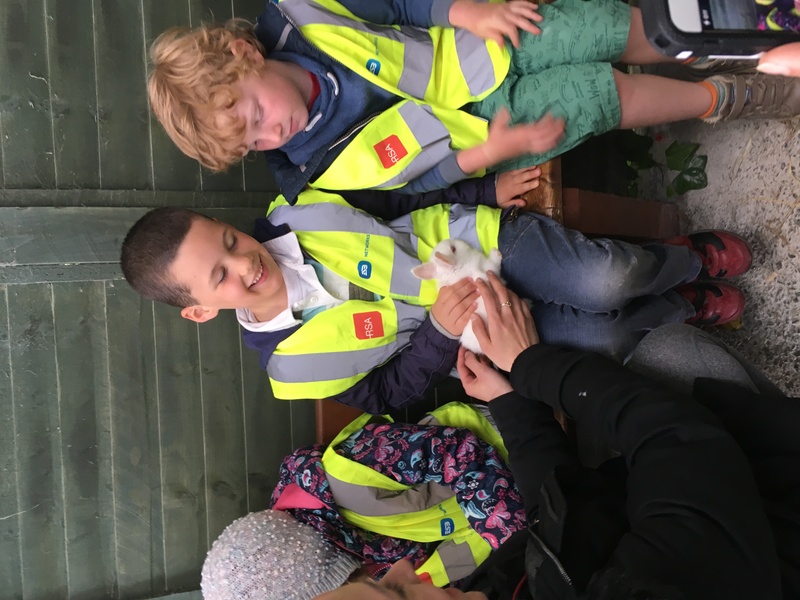 We even got to hold a baby chick, called Nugget, and a baby rabbit, called Candyfloss. 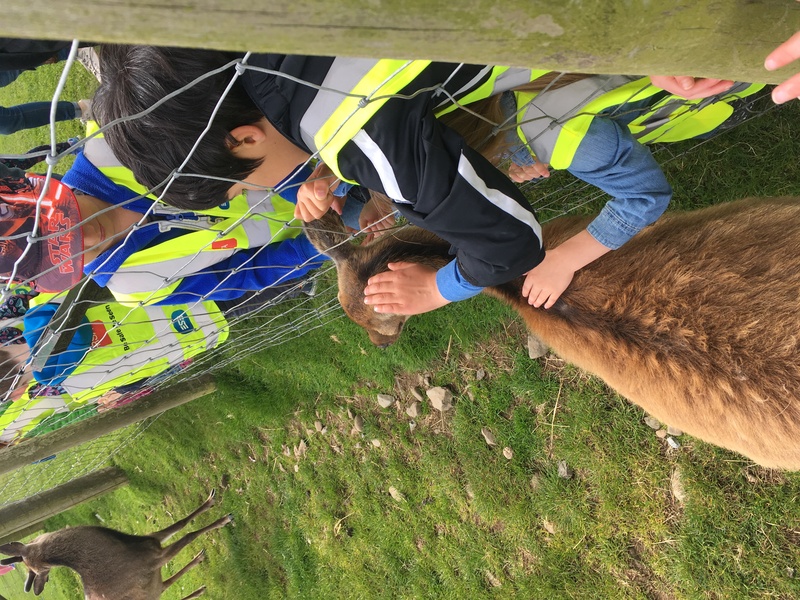 We listened so nicely to the farmer, we stayed close to our teachers and parent helpers and we had a super day!